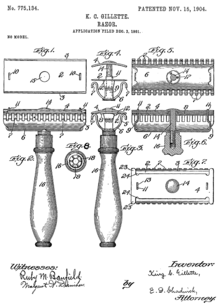 Patent drawing of the Razor. ^ see, e.g. Martin, Richard. The Razor's Edge. The Industry Standard. 2001-08-06 [2008-08-01]. （原始內容存檔於2008-06-25）. 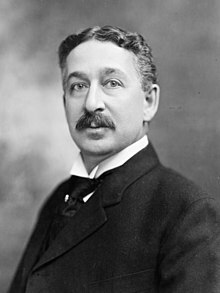 ^ Randal C. Picker, "The Razors-and-Blades Myth(s)", John M. Olin Law & Economics Working Paper No. 532, University of Chicago Law School full text PDF 互聯網檔案館的存檔，存檔日期2011-06-10.